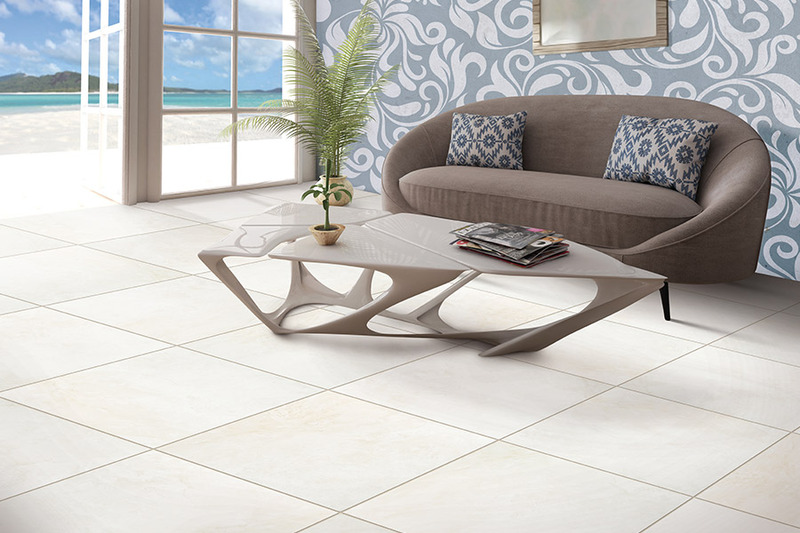 Because of how versatile tile can be, homeowners can create nearly any look for any room in their home. From classic tile that replicates Carrara marble to a more contemporary look with slate or textured tile, we can help enhance your home. 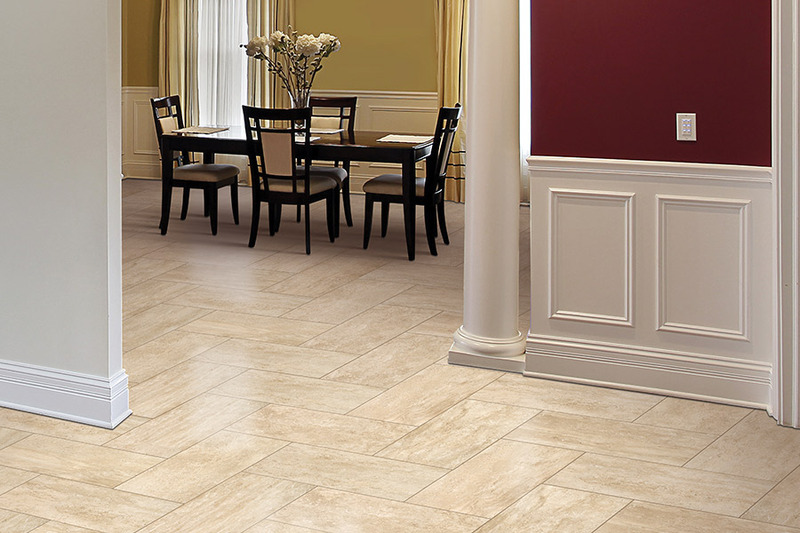 Schedule your tile consultation in Marietta with Select Floors by calling us at 770-218-3462.